birthday party water slide « Giant Slip n Slide / Slip and slide for sale! Best Block Party with a Wahii™ 75 foot slide. The Wahii Maxx is virtually indestructible. It’s the toughest lawn water slide in the world! 50 feet long and 5 feet wide. The Wahii Maxx is constructed of a heavy-duty, slippery, nylon coated poly that can handle anything. The set-up is only 5 minutes. Simply roll it out, and stake it down at the top. 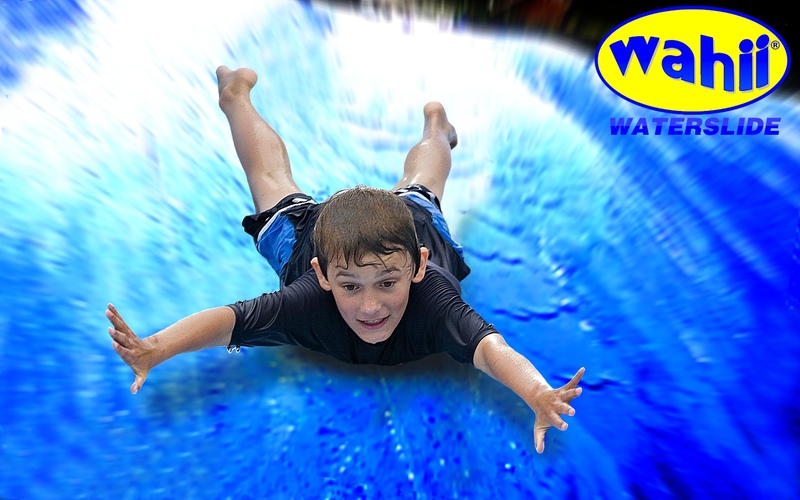 The Wahii Maxx is perfect for Obstacle Race Courses, Summer Camps, Church Groups, Campgrounds, and families that want an unbreakable water slide that be used summer after summer. 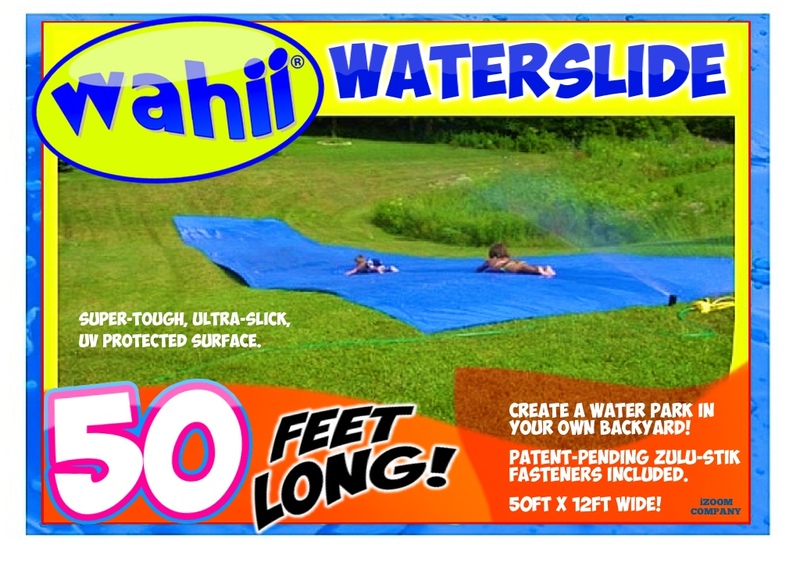 Create a waterpark in your backyard with the Wahii Maxx. Your kids will remember the fun forever. wahii water slide giant water slides! 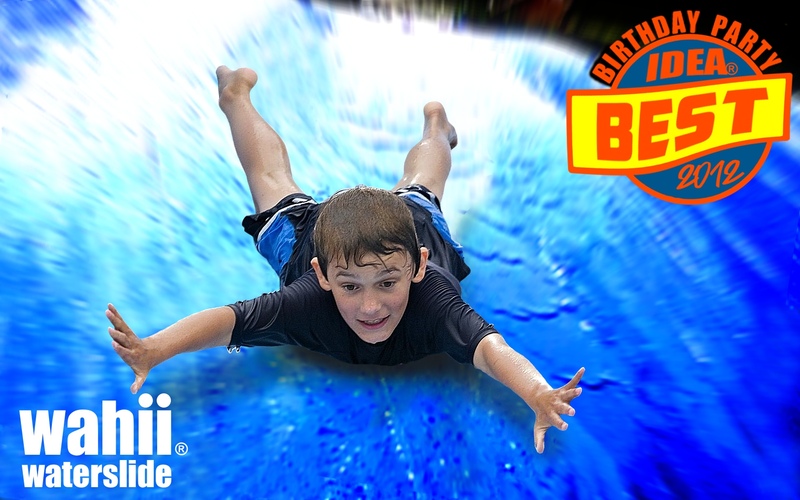 The Wahii WaterSlide is the biggest backyard water slide in the world. 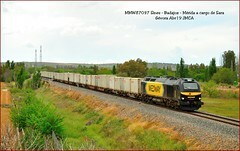 It’s 75ft long and 12ft wide! 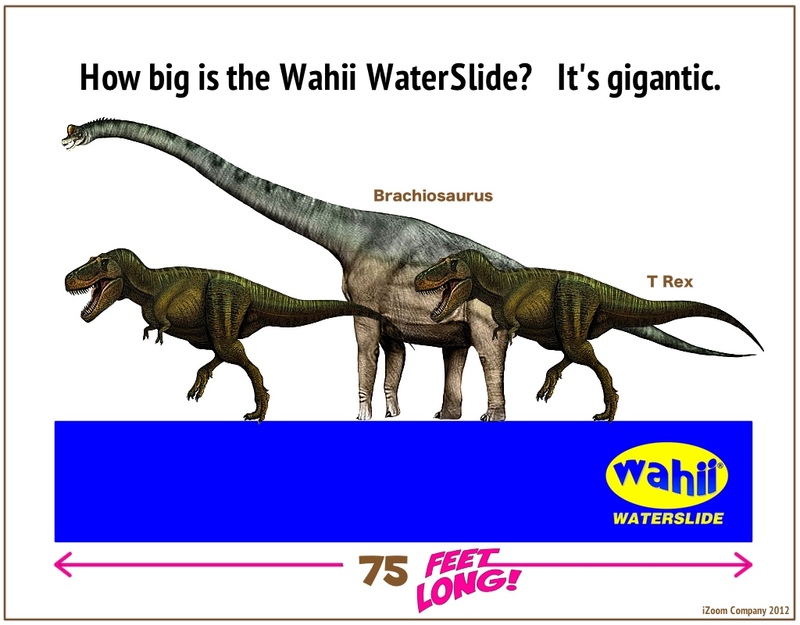 Since 2007, we have sold thousands of Wahii slides throughout the world. Kids love it! 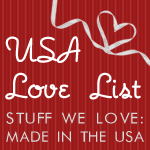 Manufactured in the USA, the slides are super-tough, ultra-slick, and protected with UV inhibitors so that they will last for years. The Wahii® has a U.S. patented fastening system that holds the slide to the turf. Wahii Waterslides have been featured in commercials, TV shows, national music festivals, birthday parties across the USA, and summer camps! Give your kids a Wahii® and create memories that will last a lifetime.